Willa Brosnihan is a 10th grade student at Gloucester High school. She has placed in top three of her category in the Sawyer Free Library’s “Poetry Without Paper” contest for six consecutive years, winning first place four times. 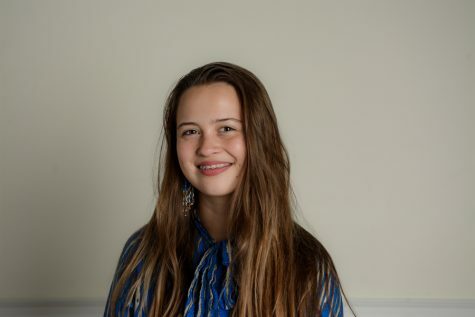 She has also received Golden Key and Silver Key awards from the Boston Globe Scholastic Art and Writing Awards, and an honorable mention from Ron L. Hubbard’s Writers of the Future contest. She was a confree at the Champlain College Young Writers’ Conference and the Endicott College Young Writers’ Conference. She has also acted with the Youth Acting Workshop program at Gloucester Stage Company, as well as with the Cape Ann Shakespeare Troupe. She lives with her mother, father, and sister.